Mission: The focus of WCSC is to raise awareness on how to manage a healthy and sustainable lifestyle. Through projects, fundraising, and field trips we will incorporate this idea into our community with the goal to become productive members of our society. 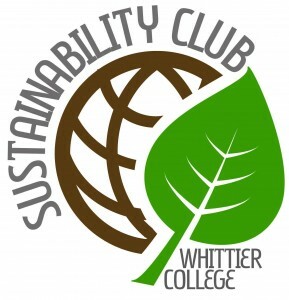 The best way to contribute is to join the Sustainability Club, participate in the meetings as well as partake in the fun activities the club organizes and sponsors. Support our cause by buying one of our t-shirts with this awesome logo on it for $15!